Any web designer or web developer have its own favorite list with most used tools to enhance the productivity, in special when the rates are paid per hour. In past, anyone was thinking at a “tool” like at a software installed in computer, but today, the online medium contain such great tools what should be in any web designer toolbox. 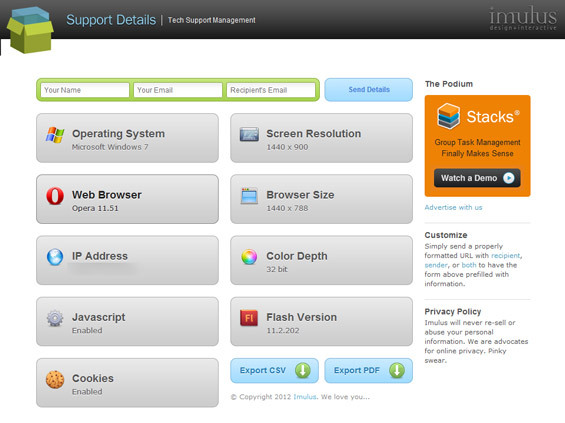 This article contain a round up of 20 Useful websites and tools for web designers and developers. We are open to suggestions. If you know a similar tool, then feel free to share it using the commenting form. This is a simple proxy websites that allows you to see what your designs and website changes looks like without have to clear cache. 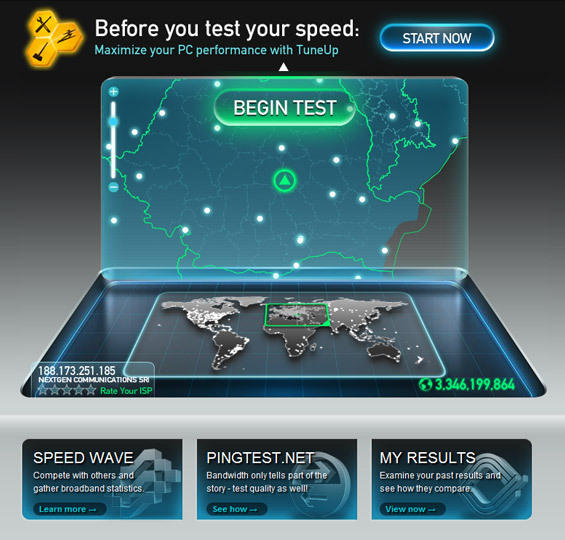 This is very useful when you are working with an ISP with strong internet cache. I personally prefer to have the website opened in a separate windows and that makes it easy for me to visualize my changes once I make them. This eCommerce Book impartially covers all the important topics from choosing a platform to marketing, mobile eCommerce and logistics. This book will teach how to get started choosing an ecommerce platform, getting started with ecommerce marketing, how to choose an ecommerce web hosting, how to track & measure stats and growth, types of payment gateways, introduction to mobile ecommerce (this is priceless information and my tops pick from the chapters), how to set up 3rd party selling, the tidbits of legal side of ecommerce, logistics & administration, the future of ecommerce, glossary and resources and some invaluable experts advice from top ecommerce experts worldwide. Preview words with the fonts installed on your computer. 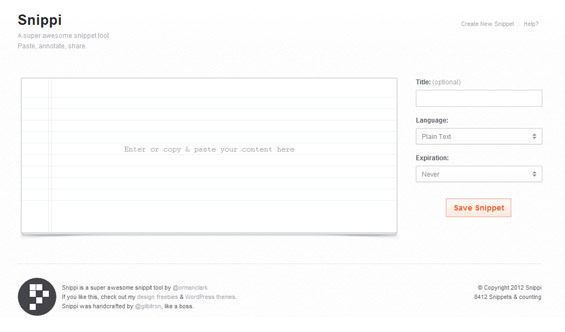 Great tool when you are developing website templates and try to chose the proper heading fonts. 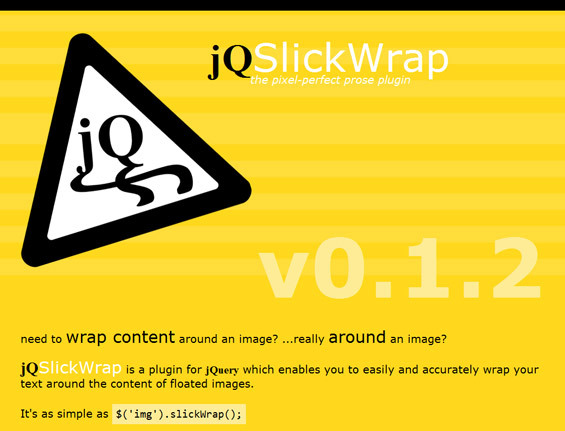 You can enter your own text for previews. 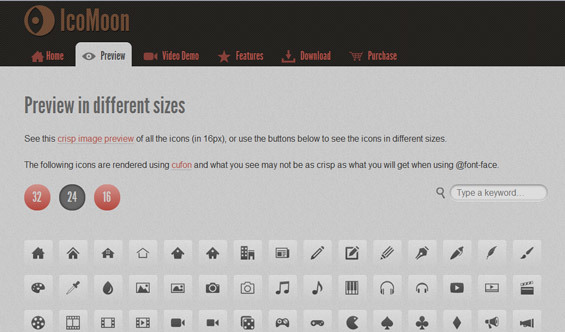 IcoMoon is a package of flat, vector icons along with a font generator. 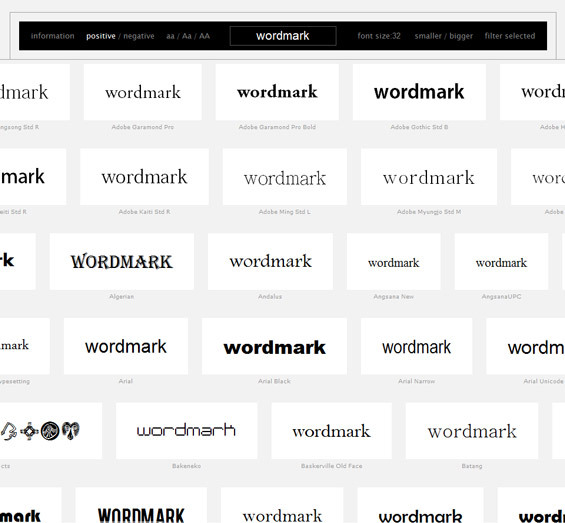 Using this font generator, you can make a custom icon font that has icons as its glyphs. 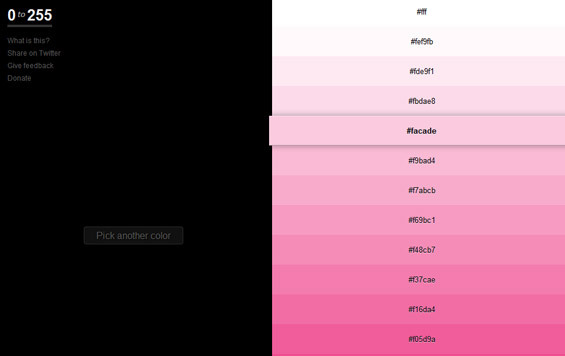 CSS Button Generator will create beautiful css buttons for you to use on your web pages without the need for any images. 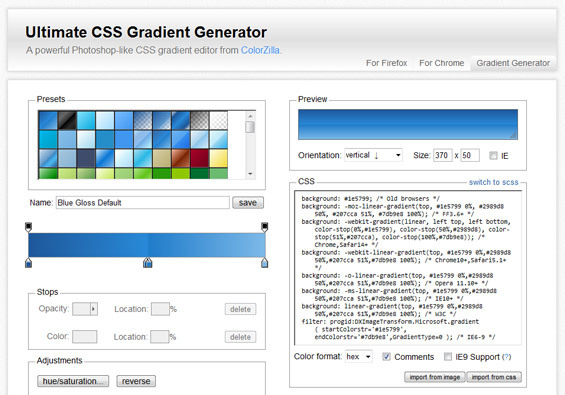 When you have styled your button to your liking, simply click on the generated button to get your css style code. Get your client computer full configuration, useful for testing possible errors while developing. 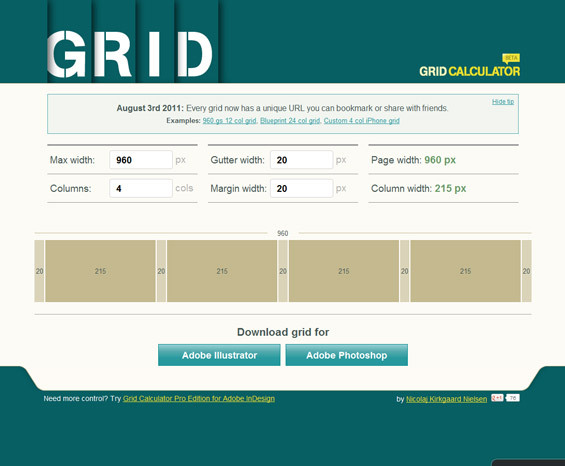 A simple tool for web and print designers to calculate your grids. 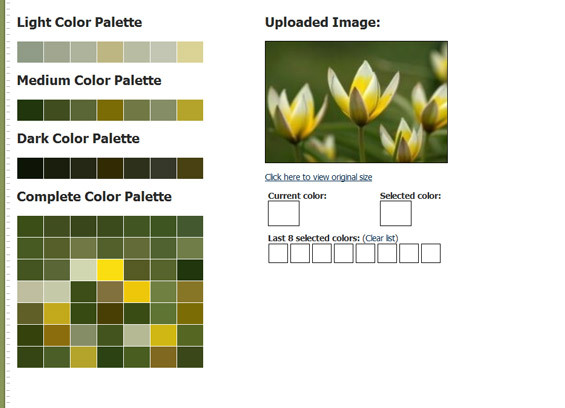 Download your grid as illustrator or photoshop files with a pre-made guides ready to go. 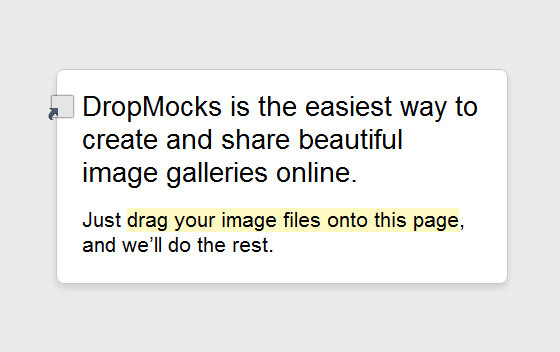 DropMocks is the easiest way to create and share beautiful image galleries online. There are two scenarios the calculator is designed for. 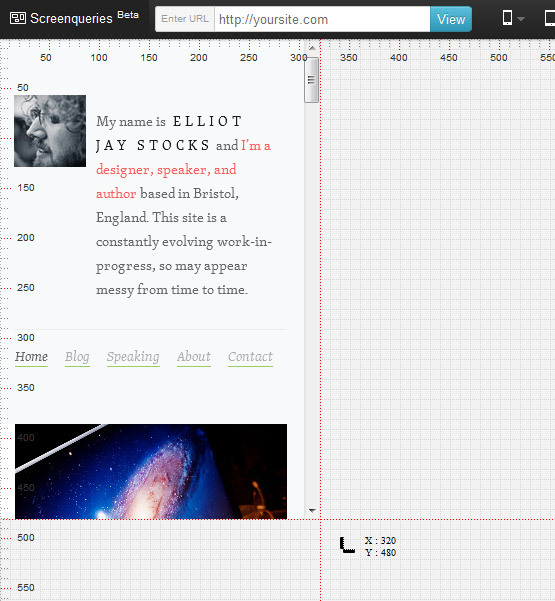 The first is that you have a column with a certain width (perhaps to achieve a nice word:line ratio). You wish to find a matching column. 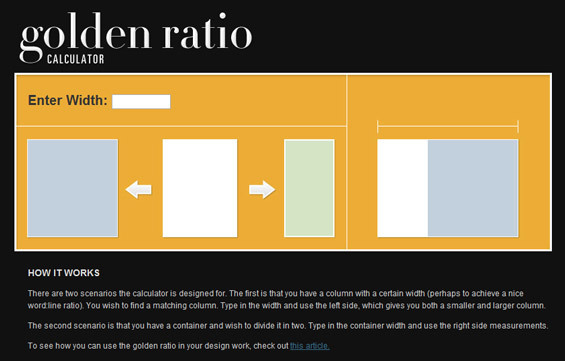 Type in the width and use the left side, which gives you both a smaller and larger column. 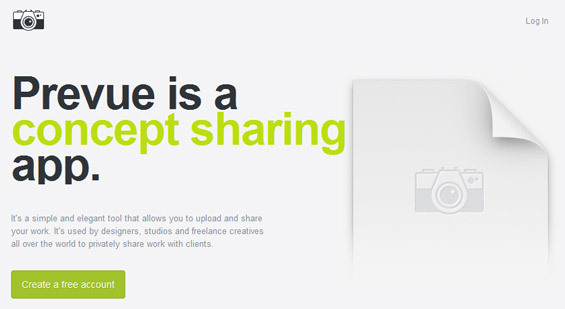 It’s a simple and elegant tool that allows you to upload and share your work. 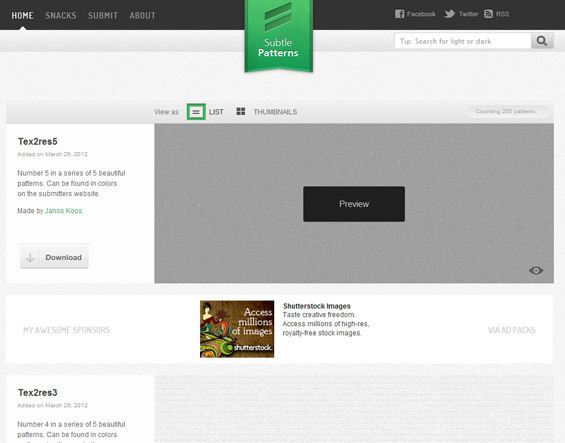 It’s used by designers, studios and freelance creatives all over the world to privately share work with clients. 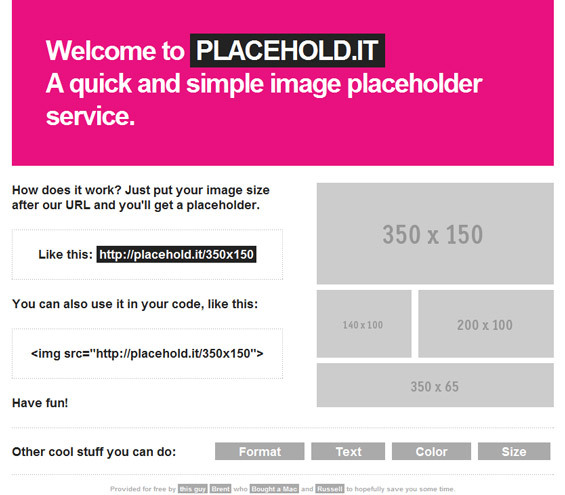 A quick and simple image placeholder service. How does it work? 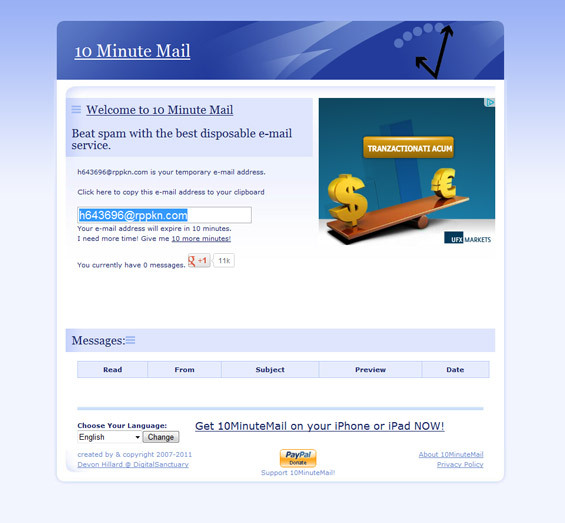 Just put your image size after our URL and you’ll get a placeholder. Free textures and patterns for your next web and graphic project. 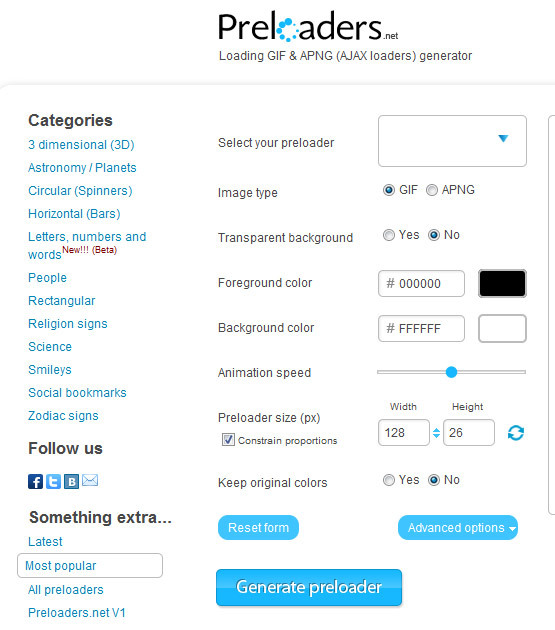 Most popular AJAX loading GIF and APNG spinners, bars and 3D animations generator. 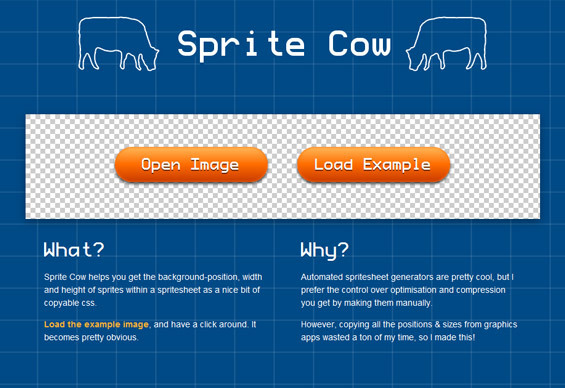 Sprite Cow helps you get the background-position, width and height of sprites within a spritesheet as a nice bit of copyable css. Automated spritesheet generators are pretty cool, but I prefer the control over optimisation and compression you get by making them manually.